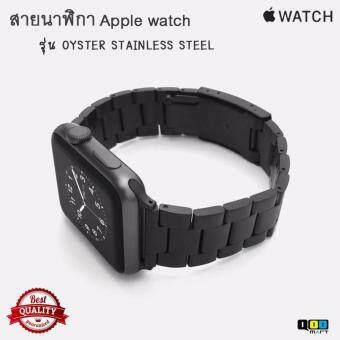 กระจก 9H Tempered Glass Screen Protector for Apple watch 38mm. 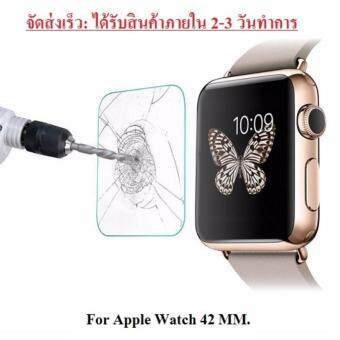 กระจก 9H Tempered Glass Screen Protector for Apple watch 42mm. 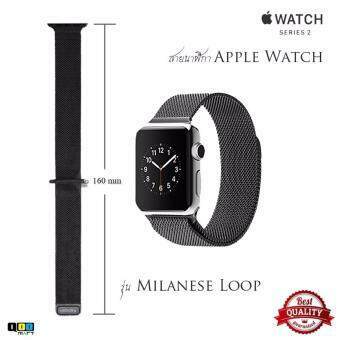 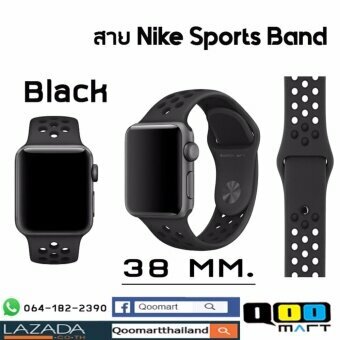 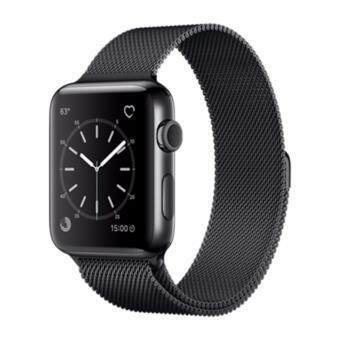 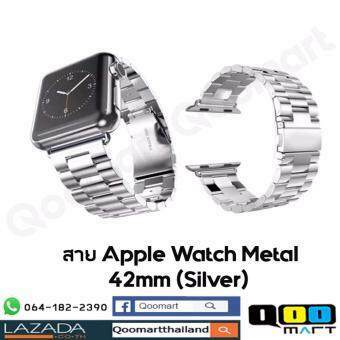 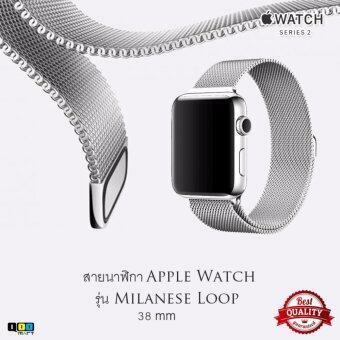 กระจก กันรอย เต็มจอ 3D แบบบาง ใส่เคสไม่ดัน Apple watch 38mm.--9HTempered Glass Slim 3D Full Screen Protector for Apple watch 38mm.